"We are not selling housing stands because of currency distortions. The cost of delivering the stands is way too expensive as contractors servicing stands on our behalf want foreign currency, which we do not have," Mguni told Southern Eye at the weekend. "So for now, we have not signed contracts for the servicing of housing stands. We are now engaging residents on the way forward. The thing is that if we charge in foreign currency, we risk creating land barons or having stands being grabbed by those with access to foreign currency for speculative purposes, leaving out genuine residents who are in need of the stands. "We are a pro-poor council and very mindful of those dynamics and those factors that is why we have said for now we would rather not sell any housing stands." 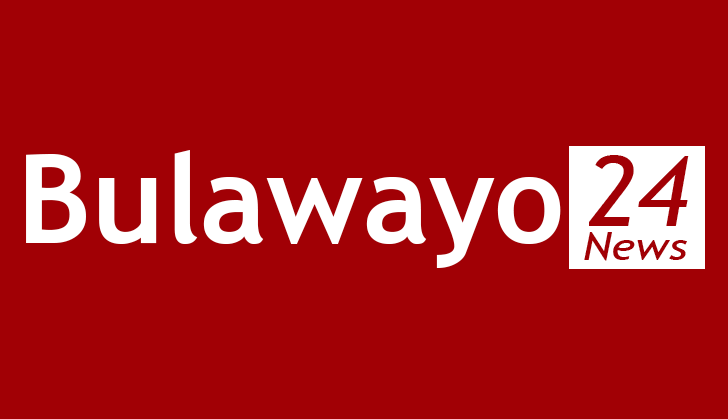 Bulawayo's housing waiting list stands at over 120 000, but the council has only managed to service less than 20 000 stands in the past 15 years, leading to a massive housing deficit.